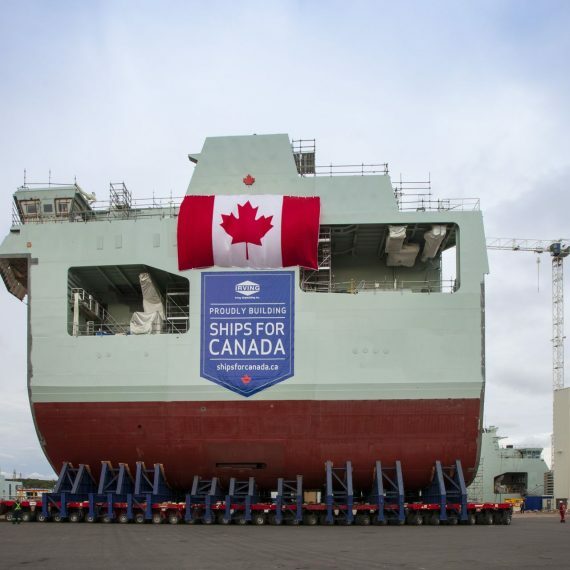 Halifax Shipyard is at the forefront of shipbuilding in Canada. The work is underway. A national legacy is being created. 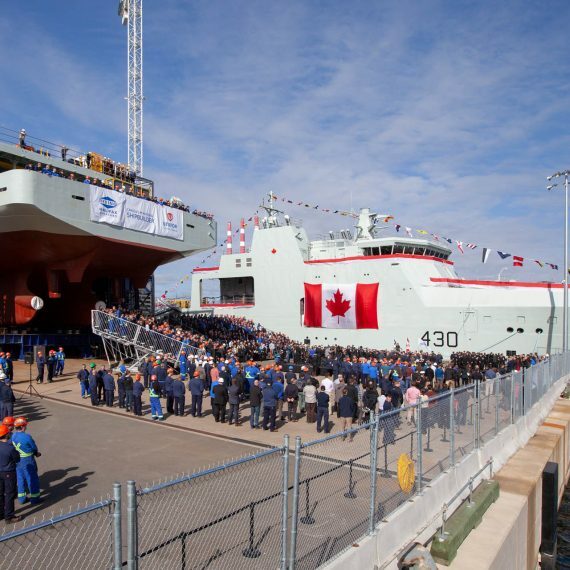 This is a naval revolution. 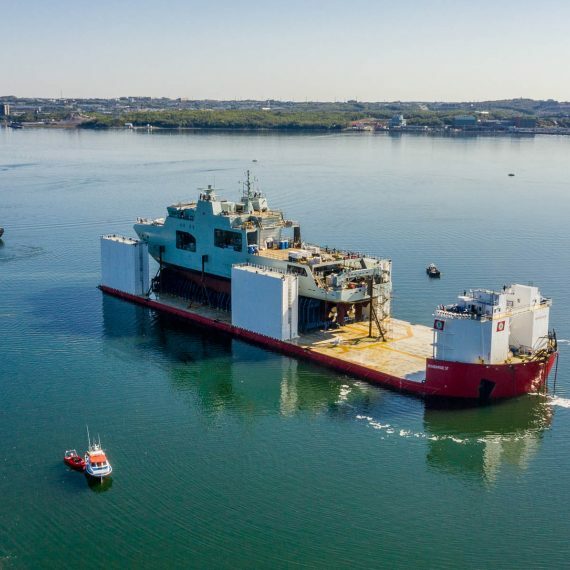 Canada's Shipbuilding Program supports innovative marine research - from sea ice movement in the Arctic, to sea rise levels on PEI and citizen science in BC.